Hi, here you find a short statement and biography. Scroll down for a timeline of past events. 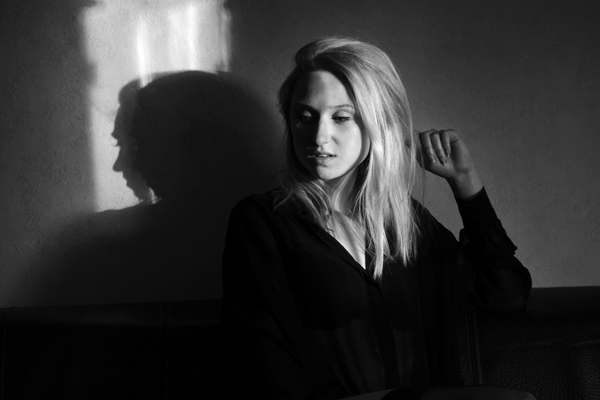 I graduated from Rotterdam Photo Academy in 2012 and work mainly autonomously. In my photography I display the fulfillment of a piece of intimacy and my path to self-liberation. It is accompanied by curiosity, exploring boundaries, seclusion and desire. The woman is central in my photography. In addition I photograph myself in various capacities. Topics such as power, lust and individualism are recurring. 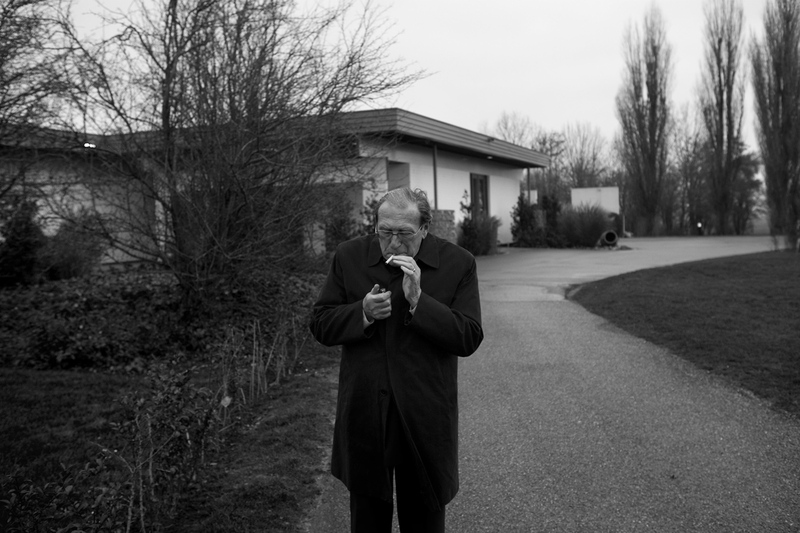 The images to me work like a diary, in which situations may or may not have been staged. I am sensitive to atmosphere and aesthetics and I like to let my feelings speak in the images. To strengthen that and achieve a correspondence, I mainly make the recordings with a digital pinhole camera. 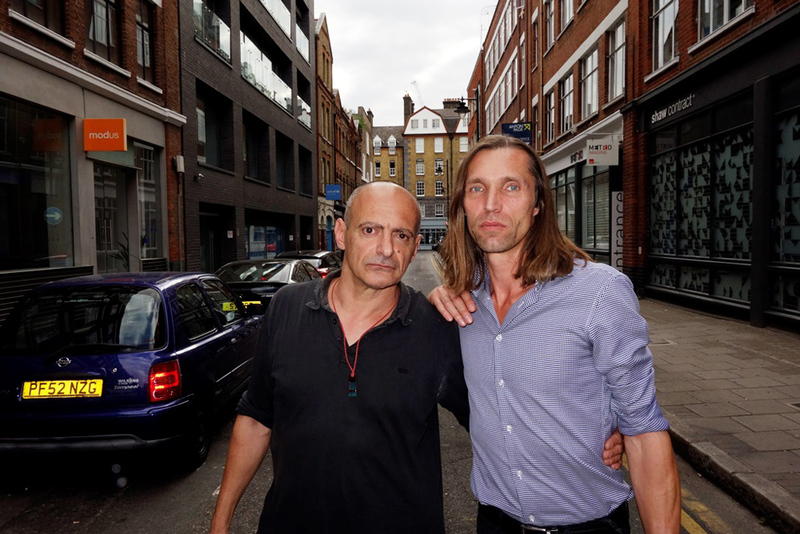 I’d like to mention Antoine d’Agata as a reference, with whom I spent a portfolio weekend in London 2018. The purpose of my photography is to live things through. To reach a fulfillment in what I want to try out in life. To eventually make these photographic findings public. With this I would want to poetically address the line between pain and pleasure. My ambition is to further expand the work and to bring it to the attention of a broad and international audience. For me photography was always there. Last century my dad shot thousands of dias with his Kodak Retina. Age twelve I got my first camera. In my adolescence I got schooled as an advertising draftsman and learned how to use the medium format camera, how to develop film and to retouche. Throughout my twenties, I got involved in music, writing and oil painting. But the camera was already glued in my hand. In 2006 I bought my first digital camera. That developed into a crave of making images and to experiment. End of 2009 I was admitted to the Academy of Photography in Rotterdam. Graduated in 2012, I came from a black and white, rather harsh style of staged portrait photography on topics of lust and power. It was like I gave all my rage to the camera. Until I took up an intense relation with the muse Maris and inaugurated the pinhole cap. My work then shifted to translating emotions rather than staging my ideas. 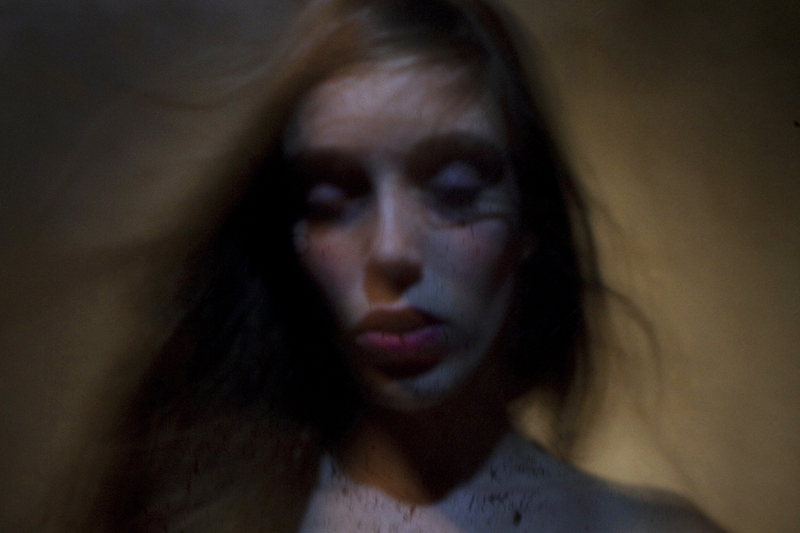 I developed a style of shooting pinhole portraits in low light with long exposure, painting on the face and chest with a moving light source. The light painting combined with pinhole has become a signature. More fruits in the timeline below. Thanks for your warm interest. Attending a two day masterclass on personal projects with Antoine d’Agata at Magnum London. 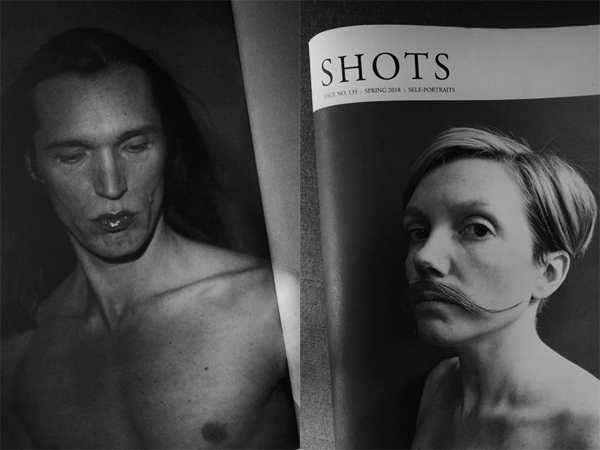 My work published in SHOTS magazine issue 139, Self-Portrait edition. Month-long exhibition at the prestigious DeelenArt gallery in Rotterdam. Showing personal projects in photo and installation together with Tubien van Wulften, Ilco Louis and Nicole Hagesteijn. Read more (Dutch). Participant at Rotterdam.Photo 2016, Katendrecht. Group exhibition with Eli Dijkers, Mike Harris and many more. Cultshot displayed my work throughout the city. Group exhibition at Buddy Netwerk Den Haag. 'In Verloren Gevonden, Aris Vink, Paul Vos and Rob Verbunt show personal work about how they deal with loss.' Read press release (Dutch). With File_Under, I was able to combine writing and singing with acting and directing for the video. Film and edit by Jesse Bom. Music by Daan Hebing. 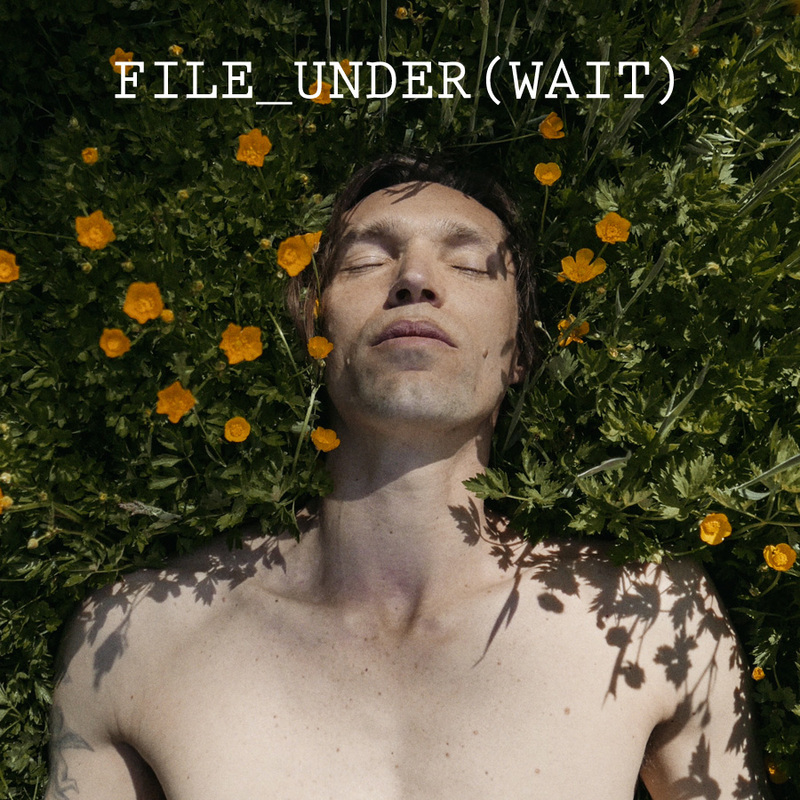 File_Under is available on iTunes and Spotify. In spring and summer 2015, I blogged for OogopZoetermeer.nl with daily pictures of my town. Exhibition at Galerie Café Leidse Lente, Leiden. 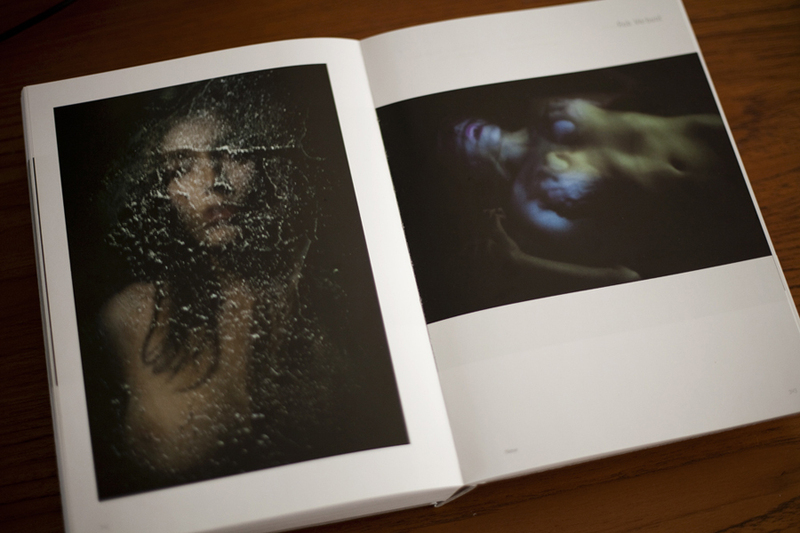 Selected for the annual GUP book publication 'New Dutch Photography Talent 2015' with 99 other upcoming talents. Order your copy here. 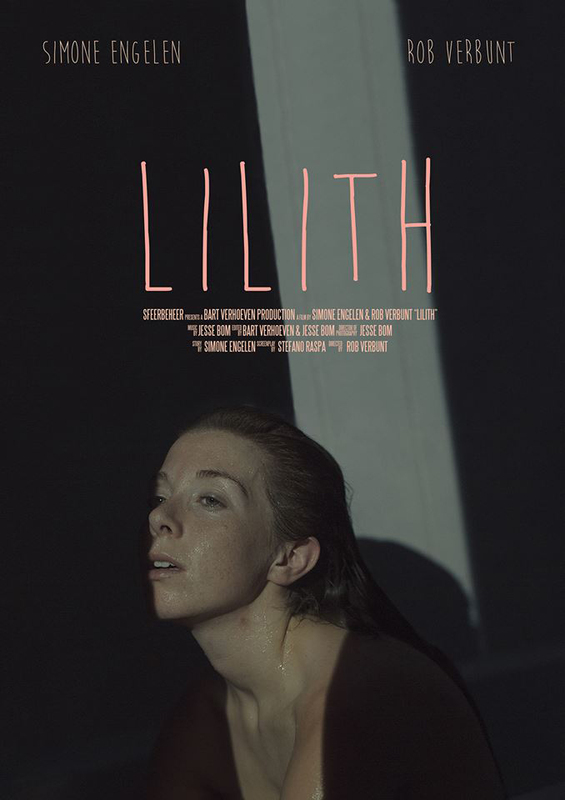 For the Dutch 48 Hour Film competition, I was invited to act and direct the horror short Lilith. The film was made in 48 hours by a team of five. It won four awards and had three nominations. Watch it here. Read article on Preview Magazine (Dutch). 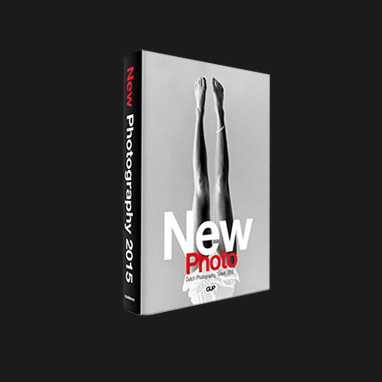 Reviewed by the renowned Dutch portrait photographer Hellen van Meene. Exhibition around our direct and physical exposure to the outer world. 'An art exploration on a tactile organ' at Galerie Café Leidse Lente, Leiden. Furnisher and editor of the Heavens, Earth and People exhibition at Gallery Armand Gaasch, Luxembourg. 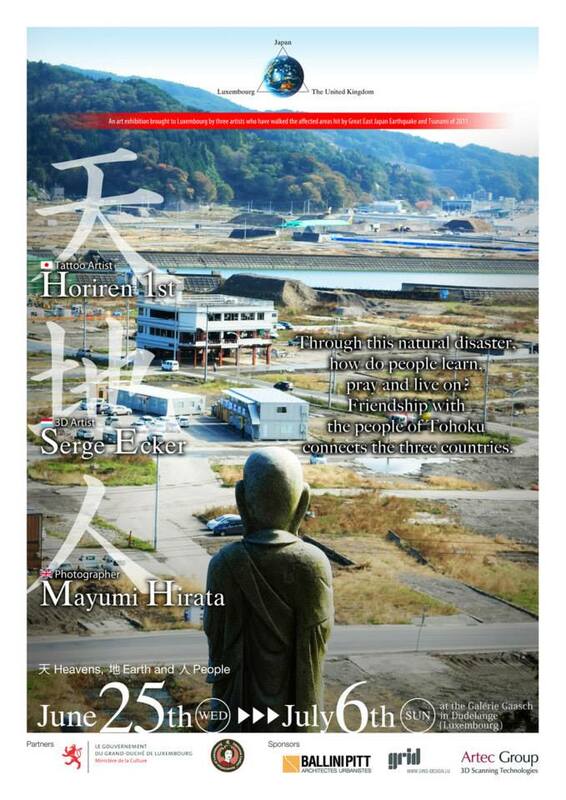 The exhibition was dedicated to the Tohoku flood in 2011 when a tsunami hit the east coast of Japan. Artists Horiren 1st, Serge Ecker and Mayumi Hirata payed tribute with installations, photography and live tattooing. For Museumnight 2014 Rotterdam at Photo Academy, I drew illustrations on perspex, projected them on visitors and shot their portrait. Favourite sheet was the Japanese dragon painting by Koizumi Junsaku. Photo Academy won the public award for best interactive show. Many thanks to my team, Evita Gelderman and Sylvia Schraven. 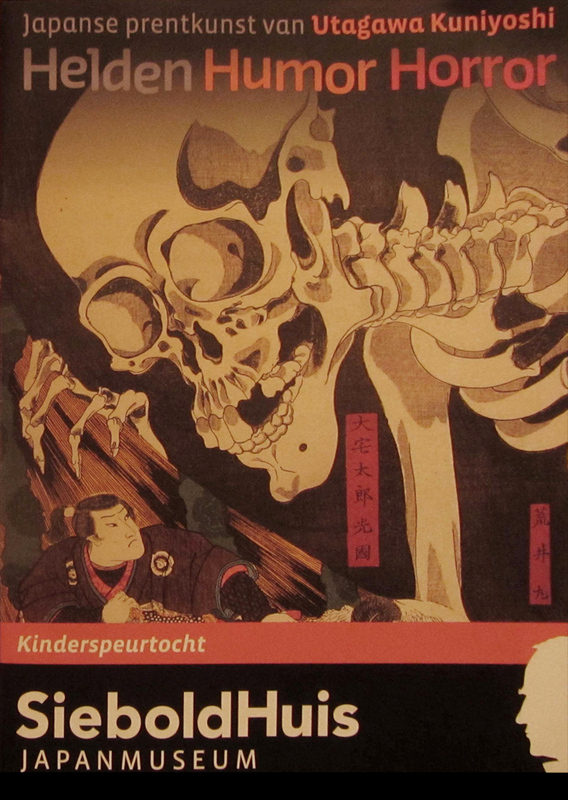 Group exhibition 'Helden, Humor, Horror' at Japanmuseum SieboldHuis, Leiden. Winner of first prize in the 'Samurai Warrior contest' launched by Japanmuseum SieboldHuis and Galerie Diana Lepelaar in Leiden. Out of 91 entries, the jury was unanimous in choosing: 'A skin to live on'. Read more (Dutch). 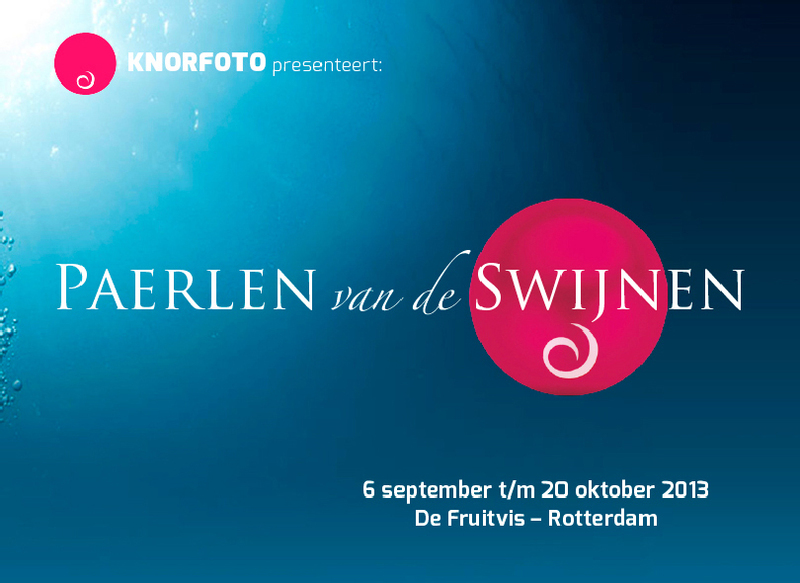 Group exhibition 'Paerlen van de Swijnen' at De Fruitvis, Rotterdam. Group exhibition 'Beeldenstorm' at 4MKB Zoetermeer - with Eli Dijkers & Jesse Bom. 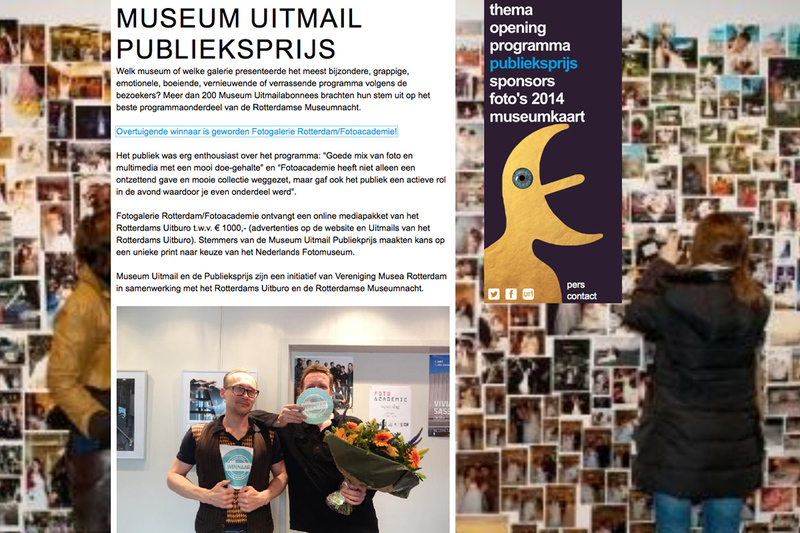 Read press release (Dutch). Graduation exhibition 'Rapture' at Fotogalerie Rotterdam. 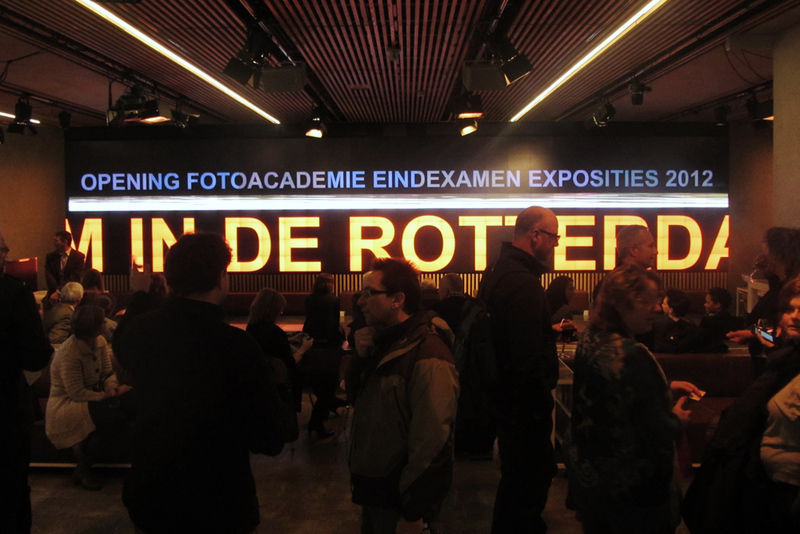 Exhibition of 'Rapture' shown on the Mediawall at De Rotterdamse Schouwburg. Graduation exhibition NOIR at De Fruitvis, Rotterdam. Graduated from a three year education at Photo Academy Rotterdam. 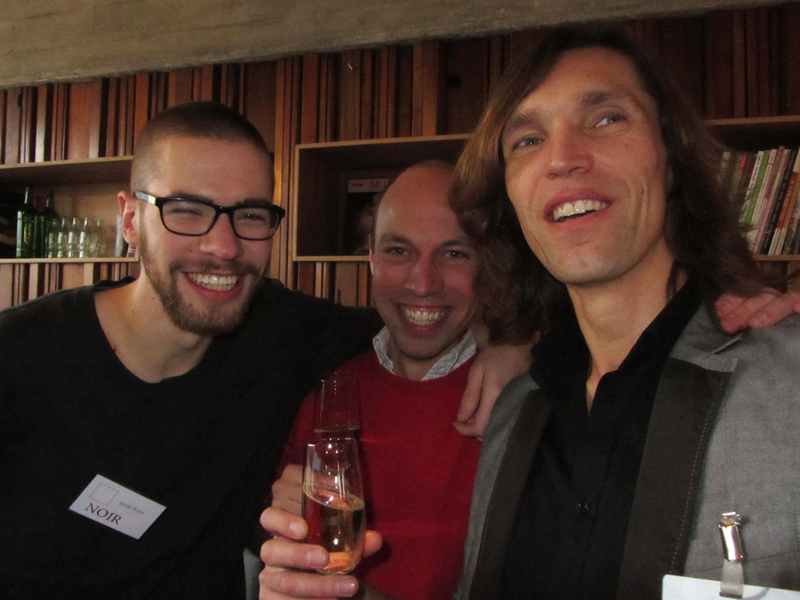 Photo: Celebration at De Fruitvis with fellow graduates Jesse Immanuel Bom and Eli Dijkers. After a meetup in april we made an appointment to shoot. We decided she would model for my Photo Academy graduation project Rapture. This image, at the end of our first shooting day was to mark the definitive take off. Exhibition of collected works at Anders en Meer, Rijswijk for business club Zoete Inval. Selected for Foam_Lab Masterclass Catwalk Photography by Peter Stigter and team. 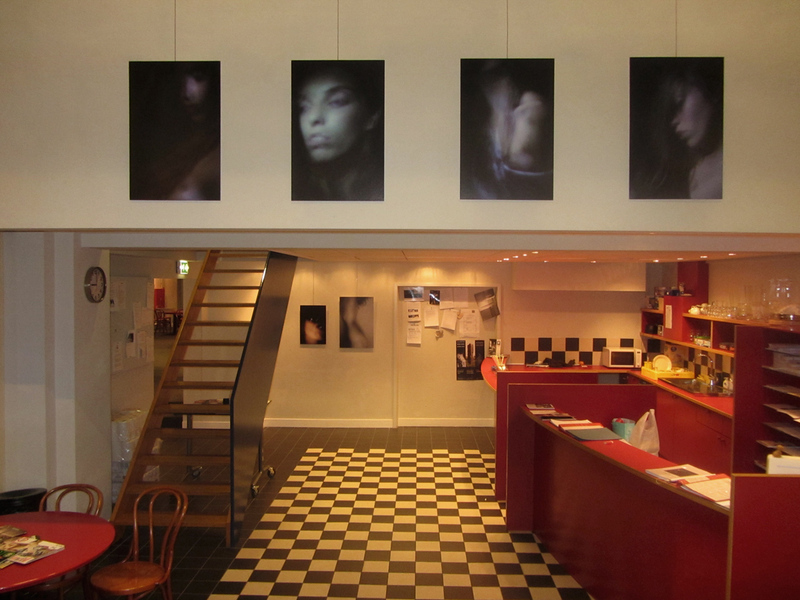 Exhibiting at 'The Eye' at Fotogalerie Rotterdam. End of 2009, I passed entrance examination at Photo Academy Rotterdam with self knotted rope imagery like shown. My three year course started in january 2010. Bought Self-Life-Death by Araki and got inspired to try out basic rope installation. Click "Enter" only if you are at least 18 years of age.